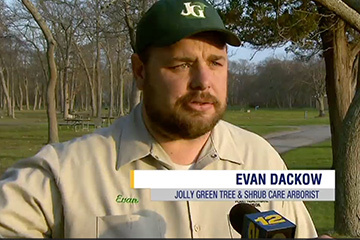 Jolly Green has cared for plants, trees, and shrubs on Long Island since 1976. 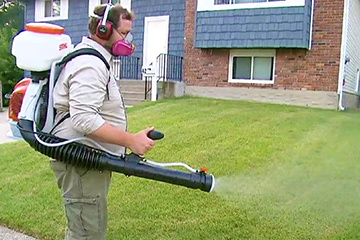 Our pest control programs will also allow to enjoy your yard without the threat of Mosquitos, Ticks, or Fleas. Request a quote today! Have a question? Call Us at (516) 586-3173 or send an email using the form below. Your request has successfully been sent! 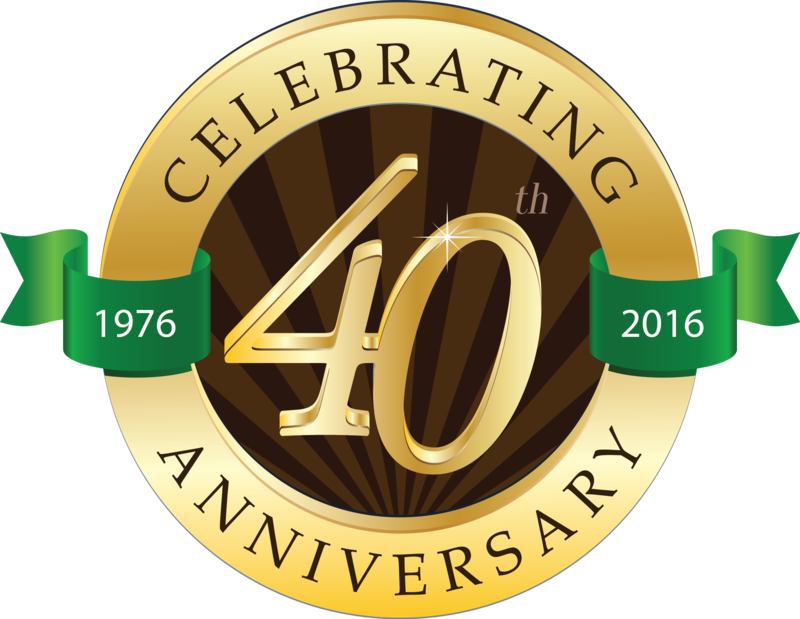 For over 40 years, we have worked closely with residential and commercial clients, as well as long island's best landscaping professionals to provide the right environment for your plants. Preventative maintenance with the least toxic approach with Organic or biological rational sprays can fend off a small problem before it becomes an infestation. We evaluate soil nutrient levels and and custom blend fertilizer to meet the needs of your woody plants and trees. Ensuring that they are healthy enough…problems more easily. All of your plants can benefit from our special feeding program. The root to healthy plants is proper balance of levels of all of the essential nutrients. We conduct comprehensive soil nutrients analysis and soil structure analysis. Eliminate pests with the least toxic application in the areas where your children play. 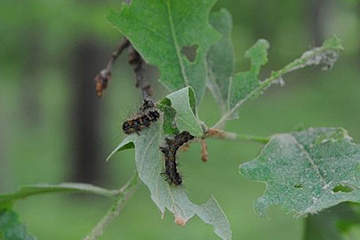 Our natural products provide immediate control and lasting deterrent of insects. The start of a healthy and beautiful lawn is the soil. We take the approach of transitioning your lawn to growing in the most optimal conditions possible. Jolly Green has specialized removal programs where we can control the weed or completely remove it from your property mechanically. Trees that are damaged by storms need to be re trained and transformed back into a proper tree form. Taking a multi year approach to re forming the trees takes a proper eye and understanding of tree biology. Expert pruning of small ornamental trees and shrubs, on schedule for the biology of the tree. Improper pruning will inhibit a tree's natural defense systems. 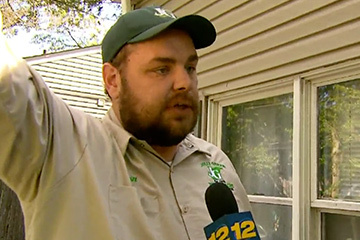 Deer are a persistent problem on long island. They will eat an entire landscape in a night. The use of natural deterrents can save your landscape. 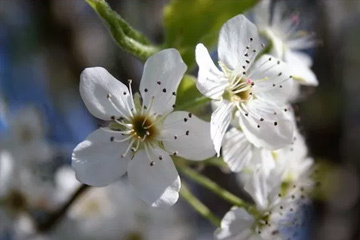 If your tree is showing symptoms of ill health, which may be related to pest or disease, cultural or other reasons, samples can be taken for analysis. All of our product labels are available for review here. Enjoy Your Yard Without Mosquitos, Ticks, or Fleas. 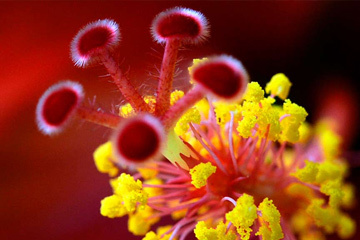 We offer natural products which provide immediate control and a lasting olfactory deterrent. Natural and safe for areas where childen and pets play. Learn More Request a Quote Now! Have a question about our services? Call us. Fully licensed and insured. Certified Arborist International Society of Arboriculture. Tree Risk Assessment Qualified Arborist by the International Society of Arboriculture. Founded in 1976, our passion for the business has never waned. We take great pride in serving our clients and enhancing the environment in which we all live. 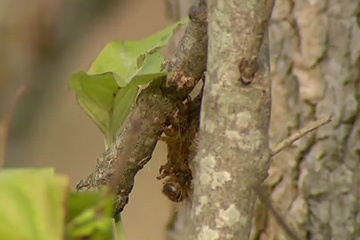 17-year cicadas set to return to Long Island this year. Mosquitoes have begun spreading the Zika virus on the U.S. mainland for the first time. 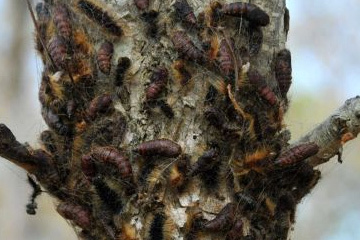 Return Of The Gypsy Moths: TV 10/55's Long Island Bureau Chief Richard Rose has more. 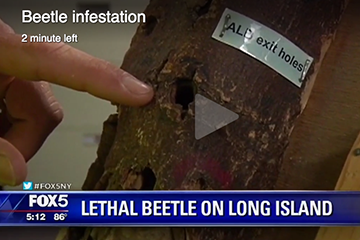 Asian longhorned beetle destroying New York trees. The latest tips and tricks, direct to your inbox! "Thank you for making my backyard mosquito free!! You the best and I appreciated it so much"
Evan brought our trees back to life and saved our investment. We could not be happier. Living waterfront is great in the summer, mosquitos are not! Thank you Jolly Green for helping us enjoy our property all season long!